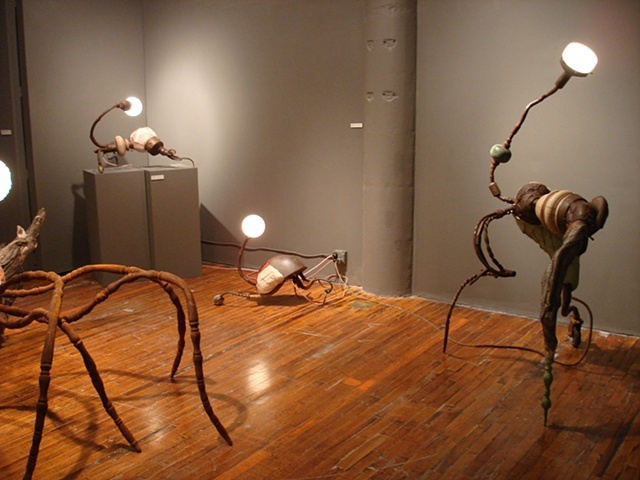 In April of 2012 I exhibited a new body of work at Ernest Miller's gallery space in the Northrup King Building, Minneapolis, Minnesota. 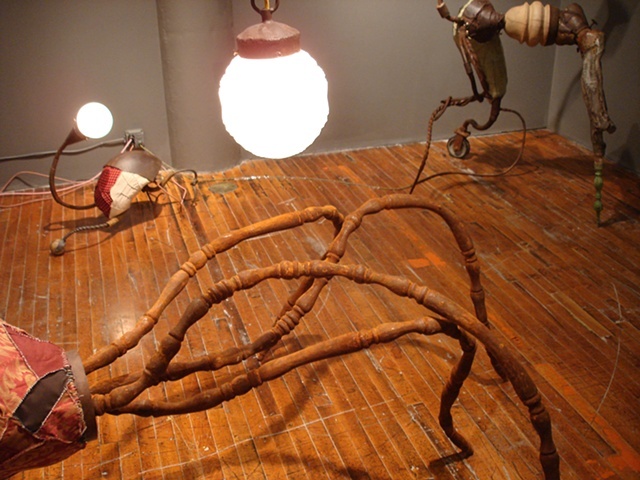 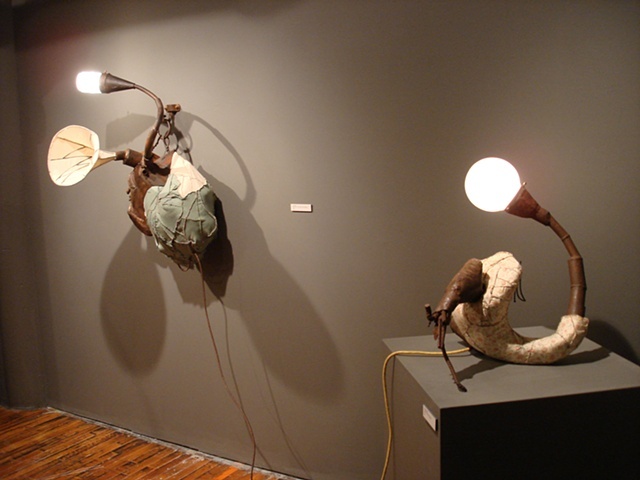 The exhibition was titled Earthly Lights. 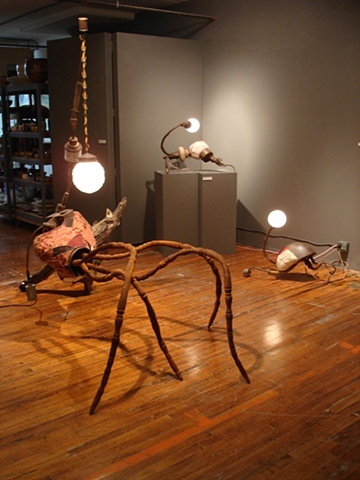 The six new sculptures were produced by means of an Artist Initiative Grant from the Minnesota State Arts Board.